STAY IN THE SHADE: Stylish wide brim summer sun hat keeps you cool and stylish on sunny days. Wide brim shades your face and neck so you can bask in the sun all day. LIGHTWEIGHT: Hand Woven Cotton Crochet design is comfortable to wear all day. Keeps you cool and shaded, great for lounging and reading on the beach. Wear these breezy cool sun hats for gardening, biking or just relaxing at the pool. 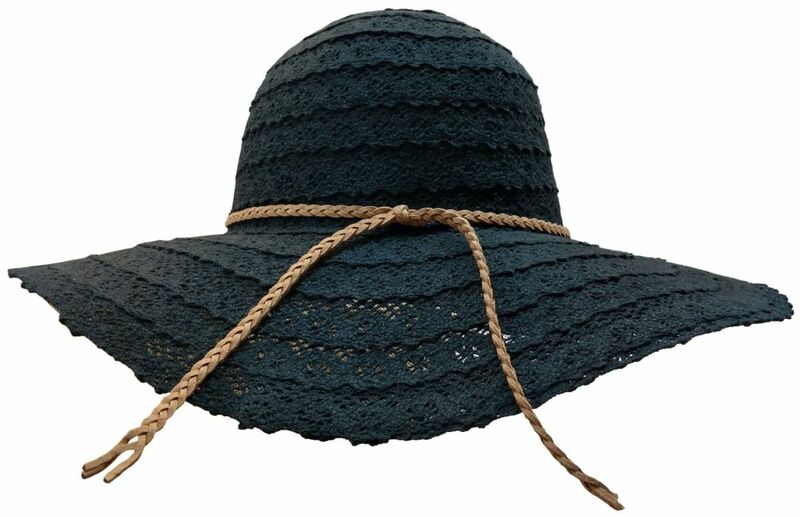 DESIGNER: Soft lace knit designer beach hats will keep you on trend this summer. Pair with your favorite oversized sunglasses to complete the look. BULK VALUE: Get great savings when you buy a bulk pack of 20 sun hats. Perfect for parties and promotional giveaways. Great idea for beach weddings and company events.